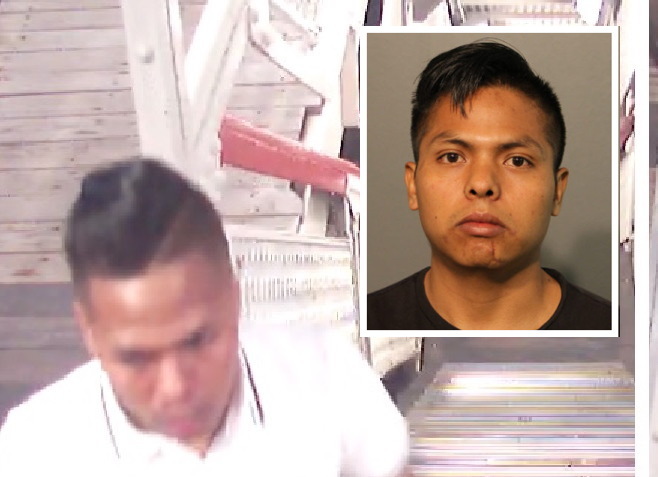 An Edgewater man is in custody, charged with severely injuring a man at the Sheridan Red Line station on July 8, Chicago police announced via Facebook. 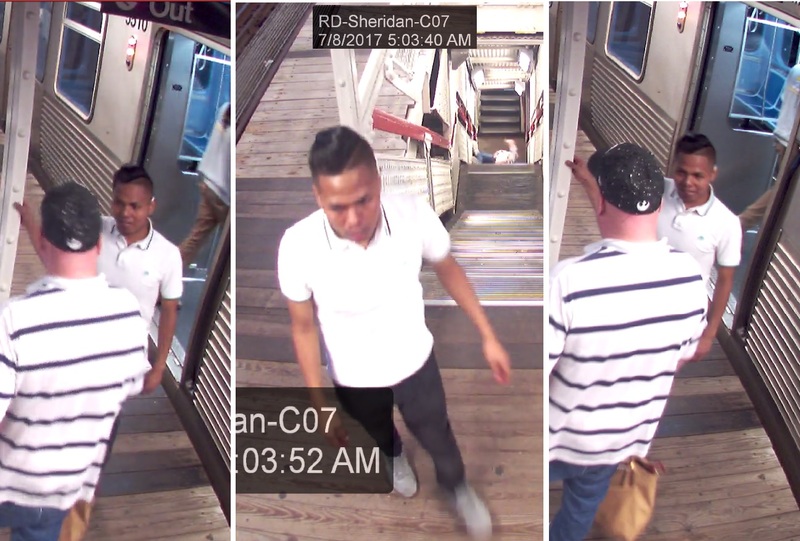 On August 2, detectives released CTA surveillance images of the attack and asked for the public’s help in identifying the offender. “Within one hour, the detective had the offender identified,” the department said. 22-year-old Adolfo Onofre was arrested at his home later the same day. Onofre is charged with one count of aggravated battery for allegedly pushing the 49-year-old victim down the stairs and then kicking the man repeatedly. The victim suffered a broken pelvis, a broken orbital socket, and multiple bruises and abrasions in the attack, police said. Photos released last week showed a man resembling Onofre speaking with the victim at the top of the CTA station’s stairs around 5 a.m. Another image showed the victim lying at the bottom of the staircase after being pushed. Detectives said the suspect had boarded the train at the Thorndale station and exited at Sheridan moments before the attack. Onofre lives two blocks from the Thorndale stop. A judge set bail for Onofre at $50,000 and approved him for release on electronic monitoring, according to court records.